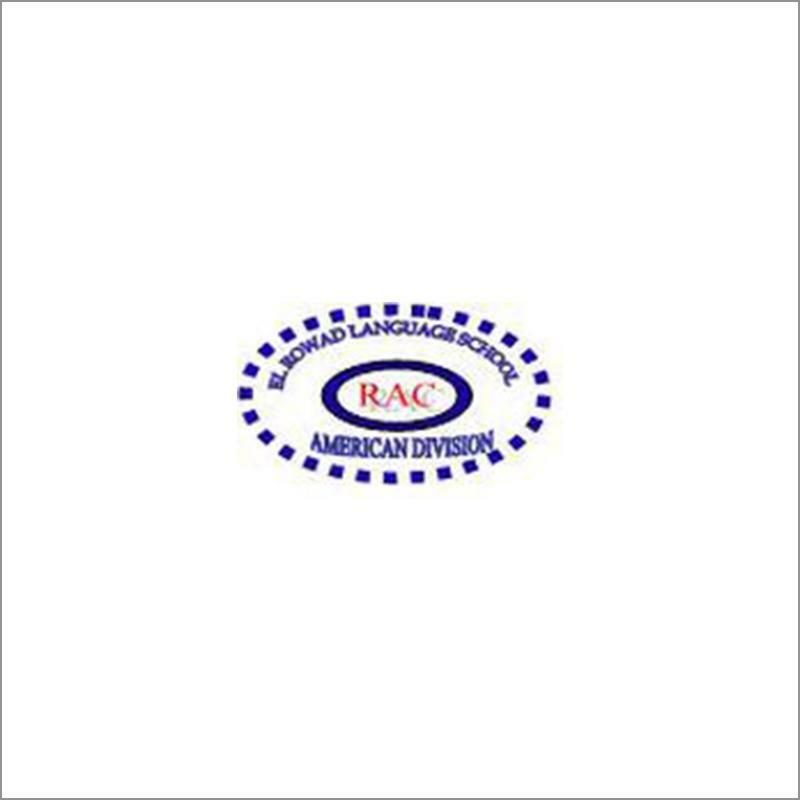 Rowad American College is an outstanding Center for Peace Education. Its staff and students have actively involved hundreds of schools globally in their Peace Programs. Students have traveled to many countries as Peace Ambassadors over the past few years, representing the open-minded spirits and hope of the Youth of Egypt of today.